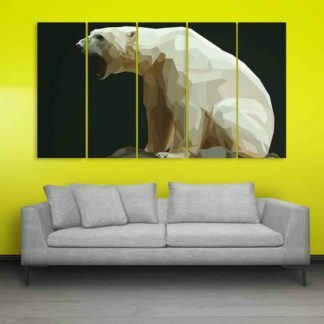 Full HD Digital Printing for sharp and vivid appearance. Framed on 5mm Hard Sunboard and Gloss Laminated for Smooth Surface. 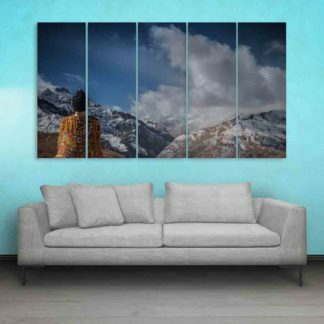 Total size is: 150cm X 76cm (approx) including gaps and each frame is of size: 26cm X 76cm (approx). Water Splash Proof And Easy To Clean. 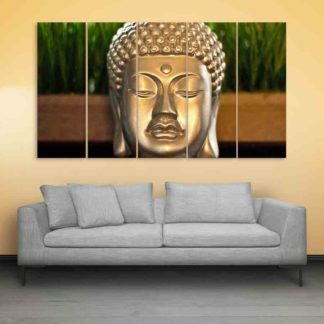 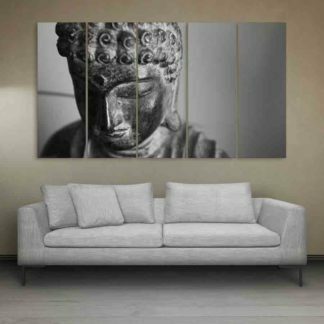 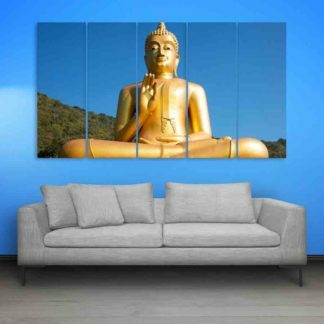 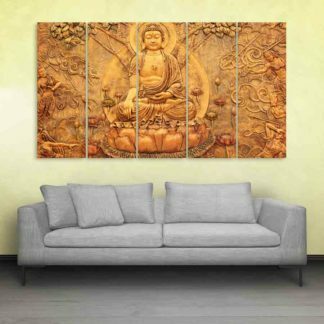 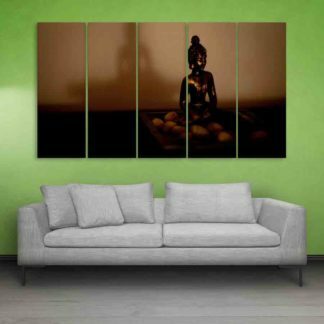 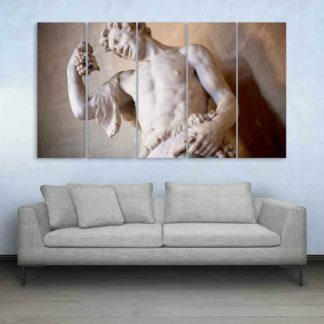 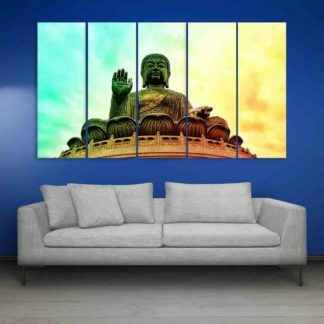 Give your walls a makeover with beautiful Wall Paintings Collection for your living rooms, bedrooms, and offices. 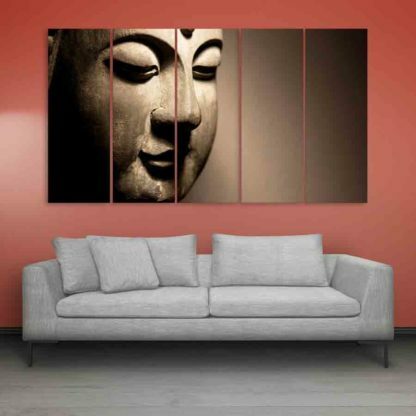 The frames are printed with high-quality digital printing technologies for vivid and sharp appearances. 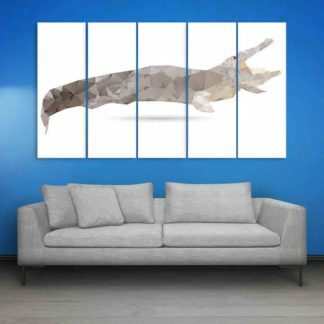 The prints are further gloss laminated to protect ink and create an elegant look. 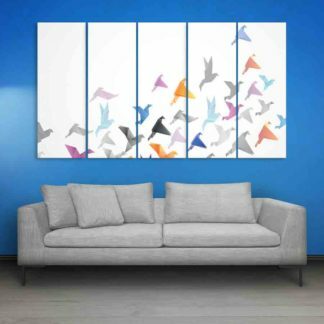 The prints are water splash proof and easy to clean. 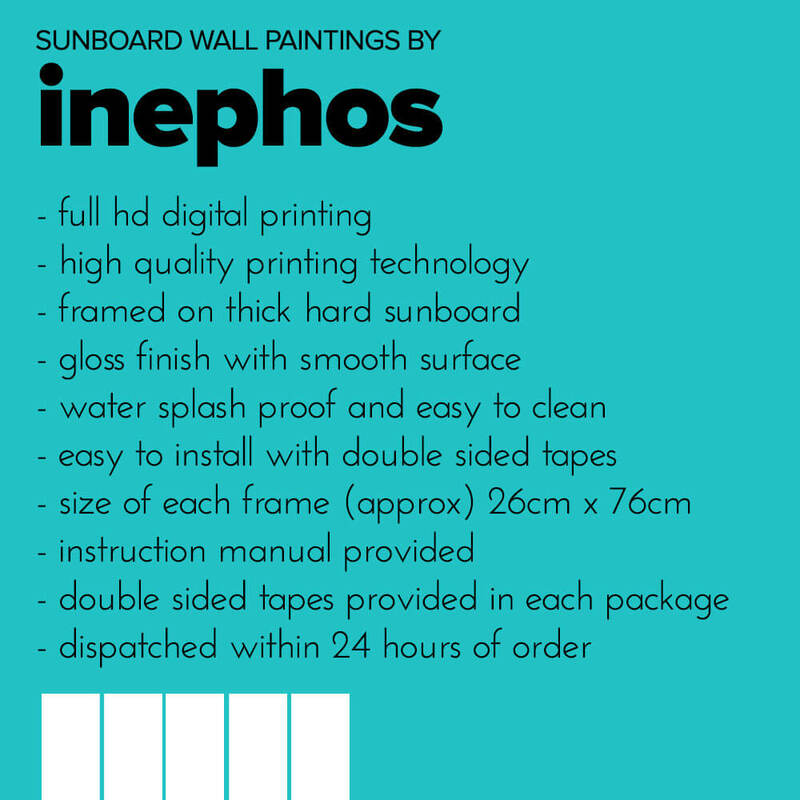 The prints are then framed on 5MM hard Waterproof sunboard. 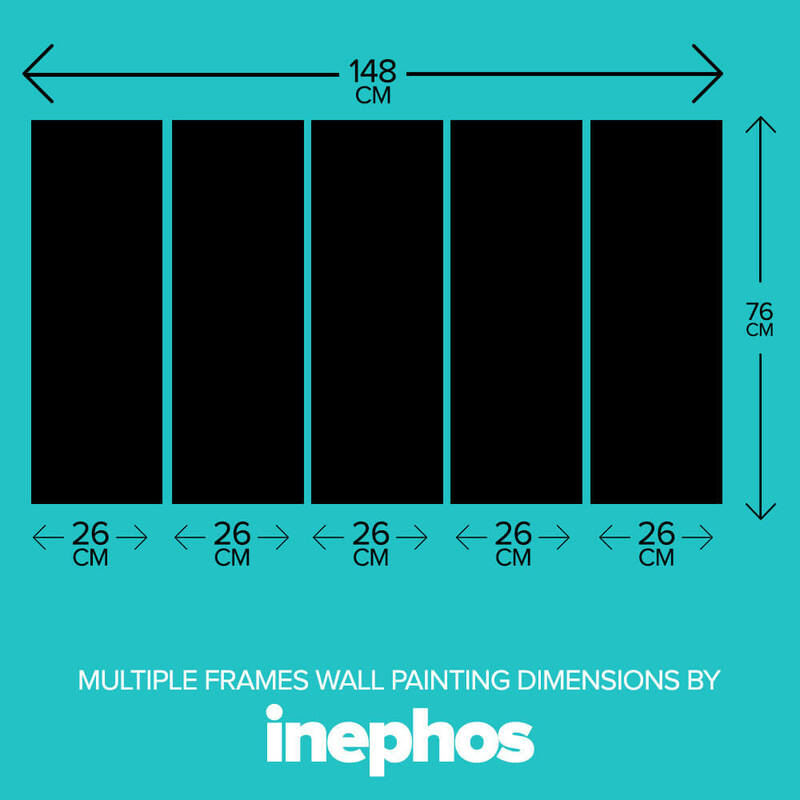 Double sided tapes are provided with each package to install multiple frames on the wall quickly. 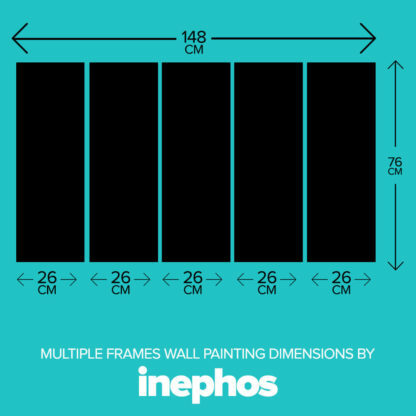 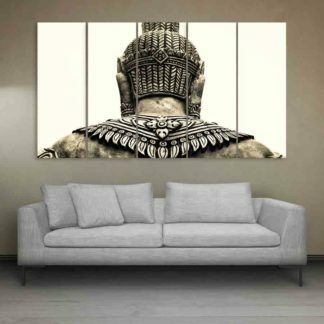 Every frame has a size of 26cm X 76cm and total size is approximately 150cm X 76cm (including gaps in frame placement).